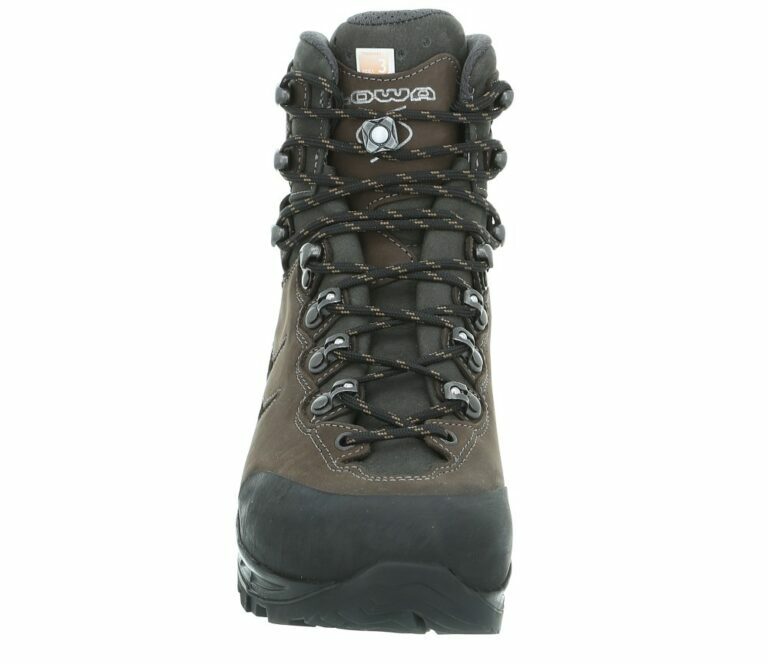 The utmost in comfort and perfect fit – that’s what allows you to really enjoy long treks and mountain tours. The comfortable trekking boot Camino GTX® lives up to that challenge with its innovative upper construction that perceptibly eases the foot’s flexion and thus significantly increases comfort. C4-Tongue: The anatomically shaped, padded tongue is designed to improve ankle flex and decrease pressure points, for all-day comfort. FlexFit®: Easier ankle movement due to integrated “FlexZone“ and flexible lace. 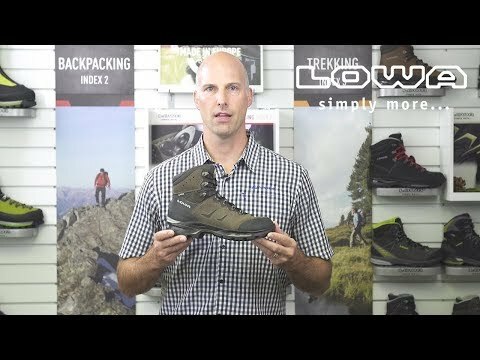 Hard Shank: This sturdy insole provides good support in footwear for trekking tours with heavy packs. 2-Zone-Lacing: Independently adjustable lacing zones, one on the forefoot and one on the upper, allow user to customize the lacing tension and do special foot-hold lacing techniques. LOWA Flex®: Upper construction with freely moving, individually mounted lace hooks provides a more individualized fit and allows the lacing system to flex as you walk, for better comfort. 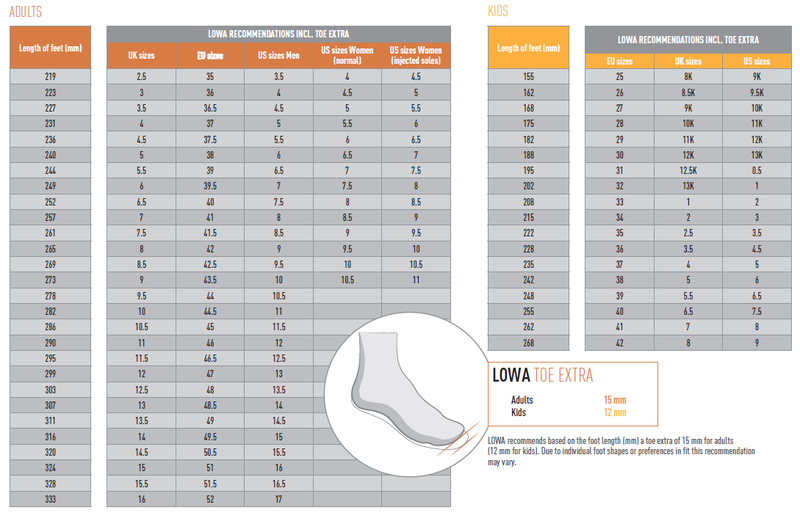 Resolable: LOWA can resole this product for an additional fee. Roller Eyelets: Metal eyelets with small rollers minimize friction, ensure easy lacing. Vibram®: These outstanding soles and rubber blends offer impressiber traction on various surfaces and, at the same time, optimal abrasion resistance. Vibram® has always stood for premium, slip-resistant, long-lasting soles ans has foe years been the market leader in this segment. X-Lacing®: Patented LOWA technology holds the tongue in place, both vertically and horizontally, preventing slippage and pressure points and blisters. The utmost in comfort and perfect fit – that’s what allows you to really enjoy long treks and mountain tours. The comfortable trekking boot LOWA Camino GTX® lives up to that challenge with its innovative upper construction that perceptibly eases the foot’s flexion and thus significantly increases comfort. 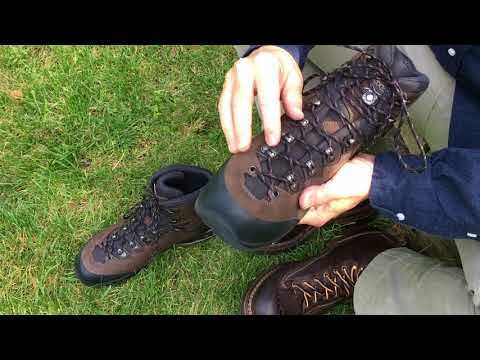 The lining of the boot is made of a GORE-TEX® membrane that allows for excellent breathability and waterproofness. 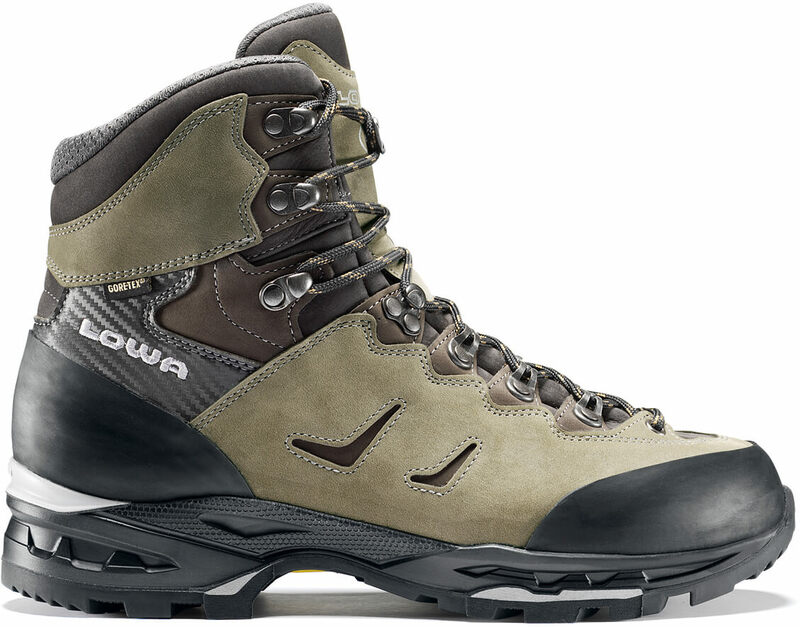 Available in a WIDE version as the LOWA Camino GTX® WIDE. A version that’s extra roomy to accommodate a wider forefoot. Also available in a leather line version as the LOWA Camino LL.